The Library of Congress is the research library that officially serves the United States Congress, but which is the national library of the United States. It is the oldest federal cultural institution in the United States. The Library is housed in three buildings on Capitol Hill in Washington, D.C., and also maintains the Packard Campus in Culpeper, Virginia, which houses the National Audio-Visual Conservation Center. The library is the largest library in the world by collection size, with the second largest being the British Library. The Library's "collections are universal, not limited by subject, format, or national boundary, and include research materials from all parts of the world and in more than 450 languages, It was founded in 1800. This library stocks over 30 million books. Two-thirds of the books it acquires each year are in languages other than English." Cataloged Size (number of items) 160 million+, Visitors per year 1.75 million. The British Library is the national library of the United Kingdom and the second largest library in the world by number of items cataloged. A Grade I listed building, the library is a major research library, holding around 170 million items from many countries, in many languages and in many formats, both print and digital: books, manuscripts, journals, newspapers, magazines, sound and music recordings, videos, play-scripts, patents, databases, maps, stamps, prints, drawings. The Library's collections include around 14 million books, along with substantial holdings of manuscripts and historical items dating back as far as 2000 BC. Established 1973 (1753) and Location is 96, Euston Road, London, NW1 2DB. Cataloged Size (number of items) 150 million+, Visitors per year 1.75 million. The Library and Archives Canada (LAC) is a federal institution tasked with acquiring, preserving and making Canada's documentary heritage accessible. LAC reports to Parliament through Mélanie Joly, the Minister of Canadian Heritage since November 4, 2015. LAC's holdings include the archival records of the Government of Canada, representative private archives, 20 million books acquired largely through legal deposit, 24 million photographs, and more than a petabyte of digital content. Some of this content, primarily the book collection, university theses and census material, is available online. 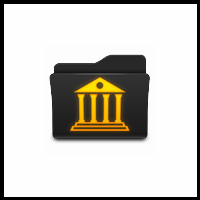 Many items have not been digitized and are only available in physical form. 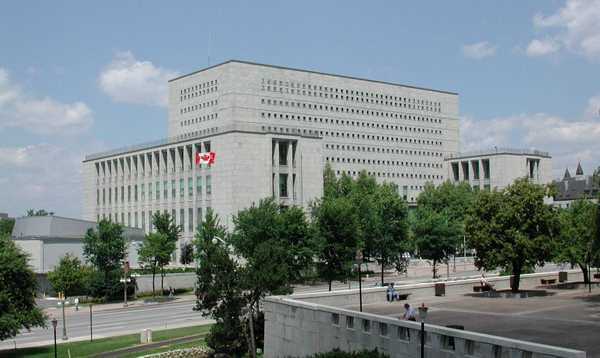 National Library of Canada is in Ottawa, Canada. It was founded in 1953. Cataloged Size (number of items) 54 million+. The New York Public Library (NYPL) is a public library system in New York City. 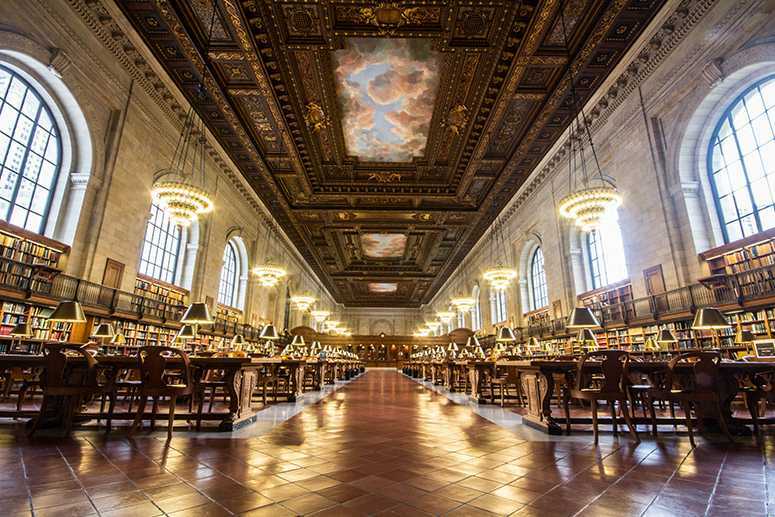 With nearly 53 million items, the New York Public Library is the second largest public library in the United States (behind the Library of Congress), and fourth largest in the world. It is an independently managed, nonprofit corporation operating with both private and public financing. It was founded in 1895. This library stocks over 11 million books. The library has branches in the boroughs of Manhattan, The Bronx, and Staten Island, and affiliations with academic and professional libraries in the metropolitan area of New York State. Cataloged Size (number of items) 53 million+, Visitors per year 18 million. The Russian State Library is the national library of Russia, located in Moscow. 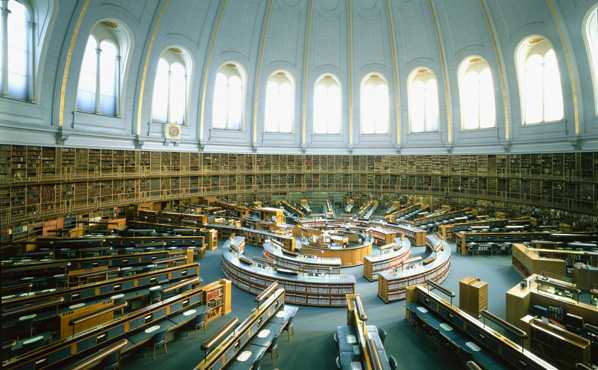 It is the largest in the country and the fourth largest in the world for its collection of books (17.5 million). 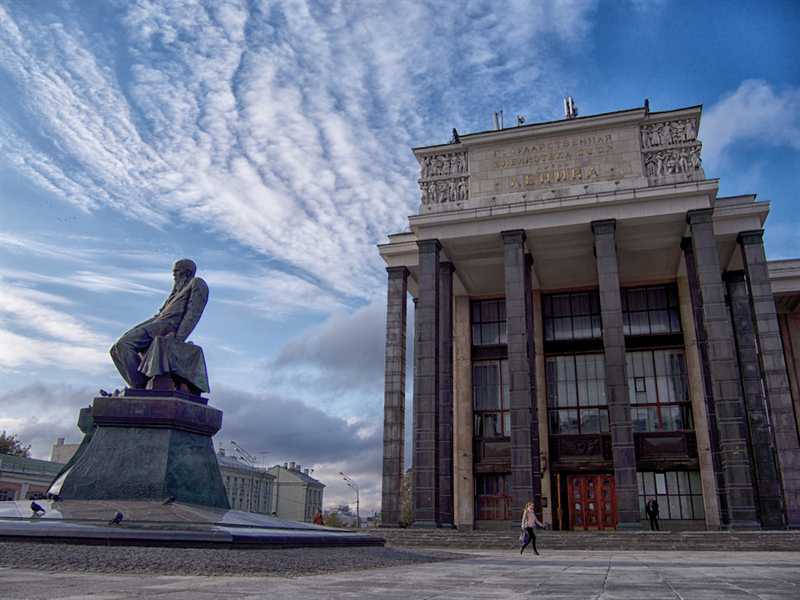 It was named the V. I. Lenin State Library of the USSR from 1925 until it was renamed in 1992 as the Russian State Library. The library has over 275 km of shelves with more than 43 million items, including over 17 million books and serial volumes, 13 million journals, 350 thousand music scores and sound records, 150,000 maps and others. There are items in 247 languages of the world, the foreign part representing about 29 percent of the entire collection. Visitors per year 1.17 million. 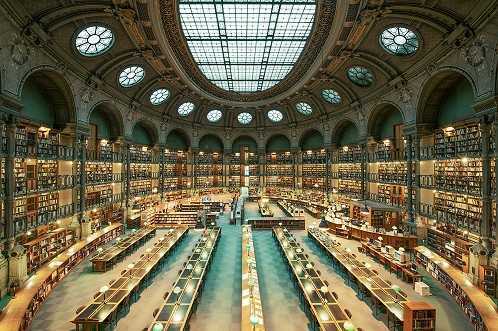 The Bibliothèque nationale de France (BnF) is the National Library of France, located in Paris. It is intended to be the repository of all that is published in France. The current president of the library is Bruno Racine. Established 1461 years ago, Items collected books, journals, newspapers, magazines, sound and music recordings, patents, databases, maps, stamps, prints, drawings and manuscripts Size 40 million items 14 million books and publications. Cataloged Size (number of items) 40 million+, Visitors per year 1.3 million. The National Library of Russia in St Petersburg (NLR). The NLR is currently ranked among the world’s major libraries. 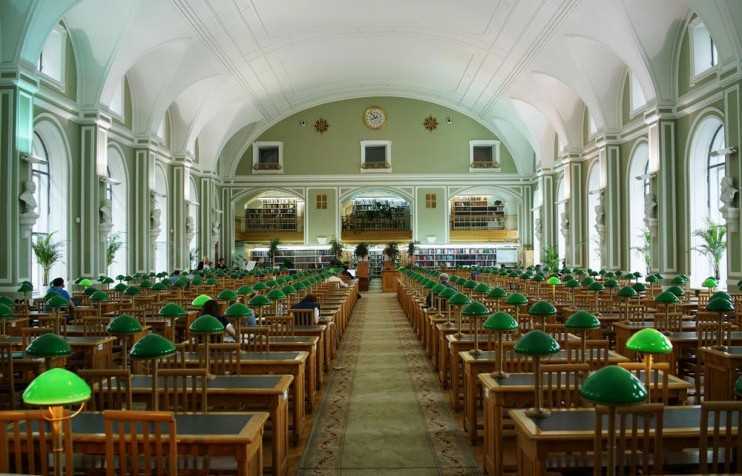 It has the second richest library collection in the Russian Federation, a treasury of national heritage, and is the All-Russian Information, Research and Cultural Center. Over the course of its history, the Library has aimed for comprehensive acquisition of the national printed output and has provided free access to its collections. Established on 1795, items collected Books, journals, newspapers, magazines, official publications, sheet music, sound and music recordings, databases, maps, postage stamps, prints, drawings, manuscripts and media. Cataloged Size (number of items) 36.5 million+, Visitors per year 1 million. 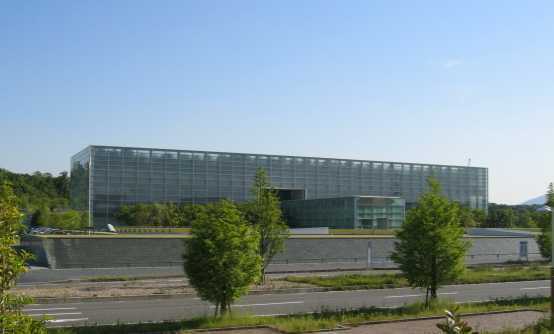 The National Diet Library (NDL) is the only national library in Japan. It was established in 1948 for the purpose of assisting members of the National Diet of Japan in researching matters of public policy. 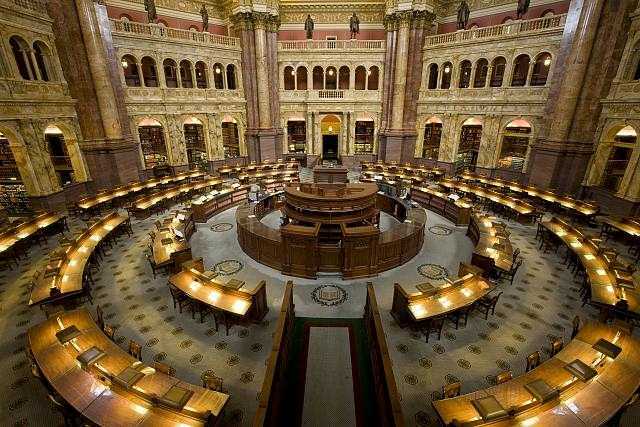 The library is similar in purpose and scope to the United States Library of Congress. Items collected books, journals, newspapers, electronic archives, manuscripts, official publications, doctoral dissertations, maps, sheet music. Cataloged Size (number of items) 34.7 million+, Visitors per year 654,000. 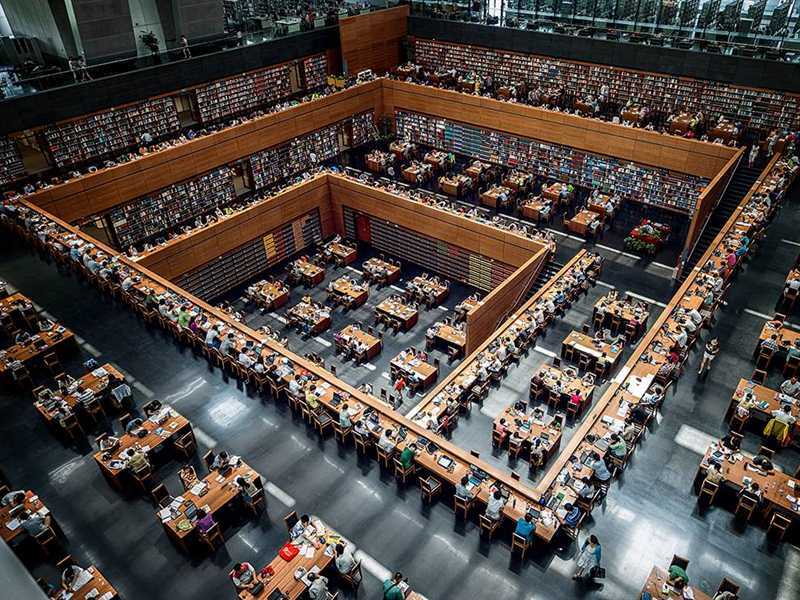 The National Library of China (NLC) in Beijing is the national library of the People's Republic of China. With a collection of over 33,78 million items, it is the largest library in Asia and one of the largest in the world. It holds the largest collections of Chinese literature and historical documents in the world. It was founded on 9 September 1909 by the government of the Qing dynasty. Visitors per year 5.2 million. The Royal Library in Copenhagen, Denmark, is the national library of Denmark and the university library of the University of Copenhagen. 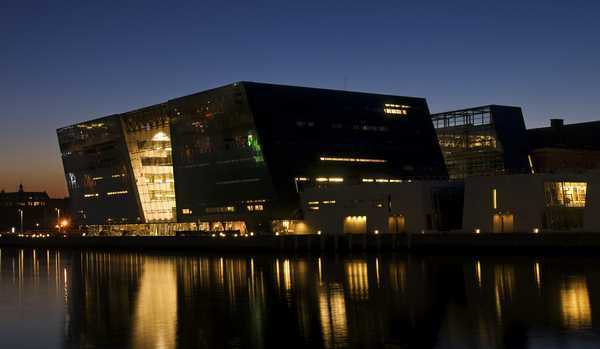 It is the largest library in the Nordic countries. It contains numerous historical treasures, and a copy of all works printed in Denmark since the 17th century are deposited there. The library holds nearly all known Danish printed works back to and including the first Danish book, printed in 1482. The library was founded in 1648 by King Frederik III, who contributed a comprehensive collection of European works. It was opened to the public in 1793. In 1989. Cataloged Size (number of items) 35.1 million items. Digital collections: c. 551TB, Visitors per year 850,000. Build a Social networking website in a short time It can be use for personal or commercial purposeCustomizable, so you can modify any part of site as you wantSome of these CMS are open source (completely free and you can modify/upgrade the source code) and some of paid. Let’s see what content management systems I talking about for building Social networking website.